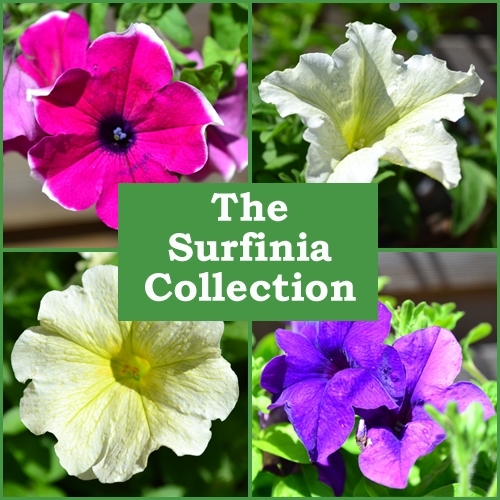 This collection contains 6 non-flowering plug plants. 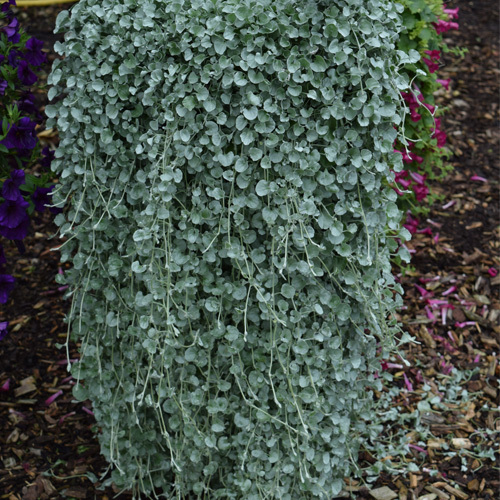 These plugs have interesting foliage that can add colour and texture to your planting as well as a contrast to bright blooms. 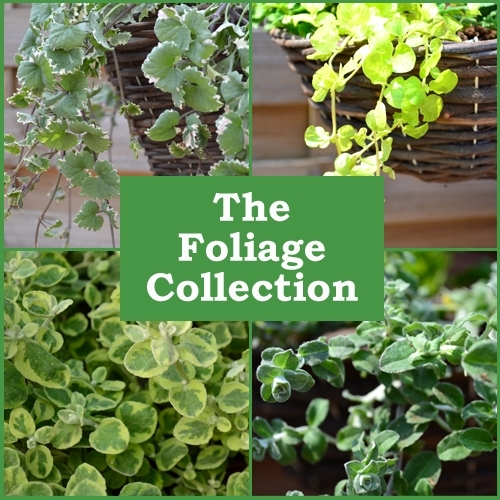 All of these plants trail and so are ideal for hanging baskets. 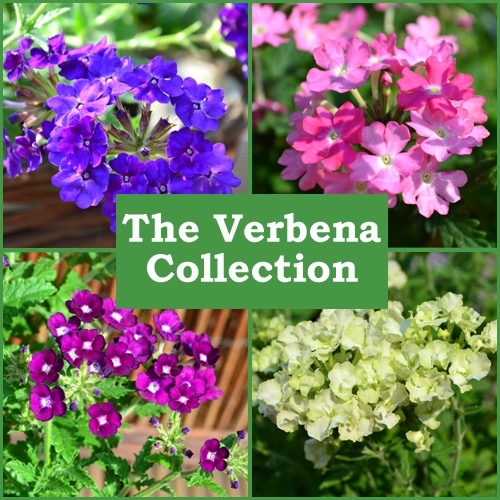 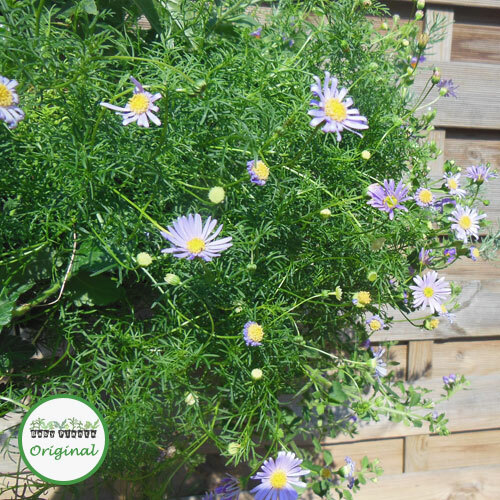 Each plant is individually labeled, so if you have a favourite, it will be easy to re-order next year.